As of New Year’s Day 2018, adults 21 and over—from anywhere in the world—can finally come to California and legally purchase, possess, and consume some of the best cannabis the world has to offer. 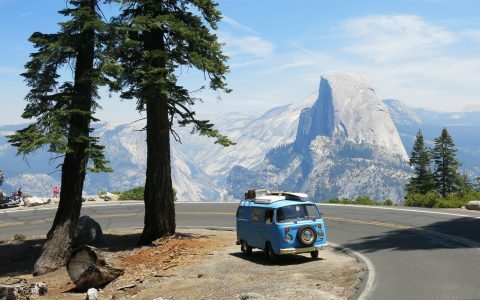 Pack your bags, and pack a bowl, because we’re heading to find the heart of California’s true Weed Country. 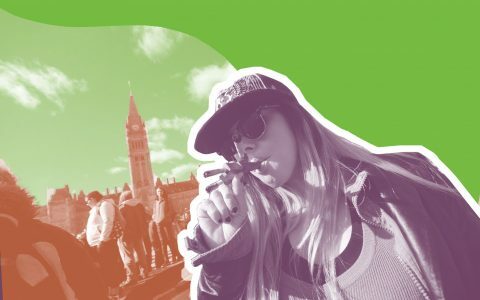 Tourists already spend $126 billion annually in the Golden State, and a lot of them will no doubt drop even more cash to acquire a few grams of real OG Kush and other local cannabis products now that they’re readily available. But what if you want to do more than simply inhale California’s finest flowers? What if you want to dig a little deeper, and fully immerse yourself in the state’s legendary cannabis scene? Just as Napa and Sonoma are known worldwide as Wine Country, Humboldt County is equally renowned as the epicenter of American cannabis cultivation and culture. So pack your bags, and pack a bowl, because we’re heading to find the heart of California’s true Weed Country. 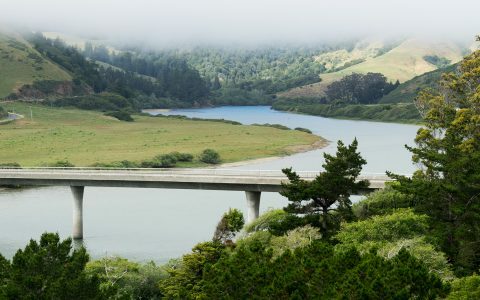 The best time to visit Humboldt County is between May and November (if you like, plan ahead to have your visit coincide with one of Humboldt County’s key cultural events, listed here). Since the vast majority of travelers arrive in Humboldt from the south, the following three-day itinerary starts and ends in San Francisco. Before you leave, maximize your experience by doing a little research—I recommend Humboldt: Life on America’s Marijuana Frontier for an insightful non-fiction look at how three generations of exiled hippies and outlaw cannabis growers have forever altered life “behind the redwood curtain.” For the trip north, download a few episodes of “Bud Time,” a weekly Humboldt-based cannabis podcast. Make your first stop Emerald Pharms in Hopland, a two-hour drive north on Highway 101 from San Francisco. 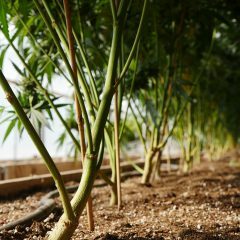 Housed on a 12-acre permaculture oasis (the Solar Living Institute), the world’s only solar-powered cannabis dispensary specializes in eco-friendly cultivation practices and regional heirloom cannabis genetics. Emerald Pharms’ knowledgeable staff can clue you into the latest happenings in the local cannabis scene, and help you navigate their menu (don’t miss the Gelato from True Humboldt). 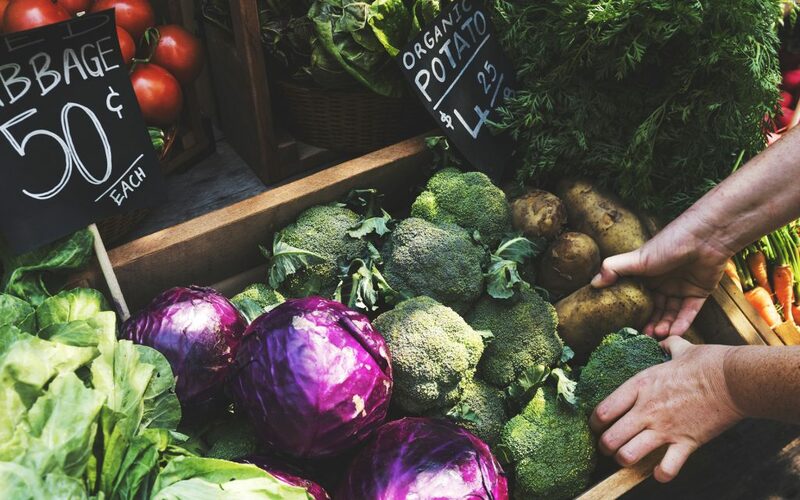 After making your purchases, spend some time wandering the grounds, which are covered in ponds, trails, and installations demonstrating eco-friendly agriculture and natural building techniques. 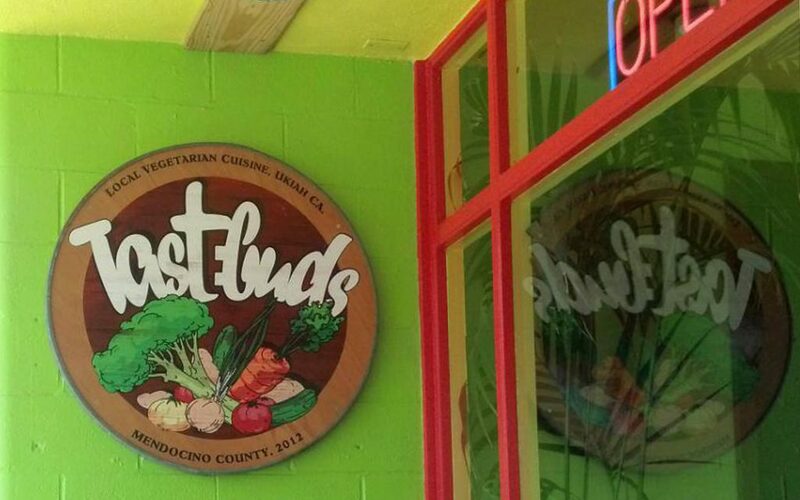 Tastebuds, a vegetarian Jamaican–Caribbean restaurant featuring organic, sustainable local produce with roots reggae in the background. Go for a combo plate with lentils and plantains ($12) and a ginger beer. Ukiah Brewing Company, where you can pair a flight brewed on the premises ($9) with locally and sustainably sourced sandwiches, pizza, or seafood. Get the Cowboy Burger ($16), which comes with bacon, onion rings, BBQ sauce, white cheddar, lettuce, and tomato on top. Odds are you’re not quite chill enough yet to properly enter Humboldt County. This is not your fault. You may live somewhere that the pot laws are oppressive, or else you’re used to people looking down on those who get blazed rather than wasted. Our stop for the night will be the perfect place to unwind and work it all out of your system before we cross into the promised land. 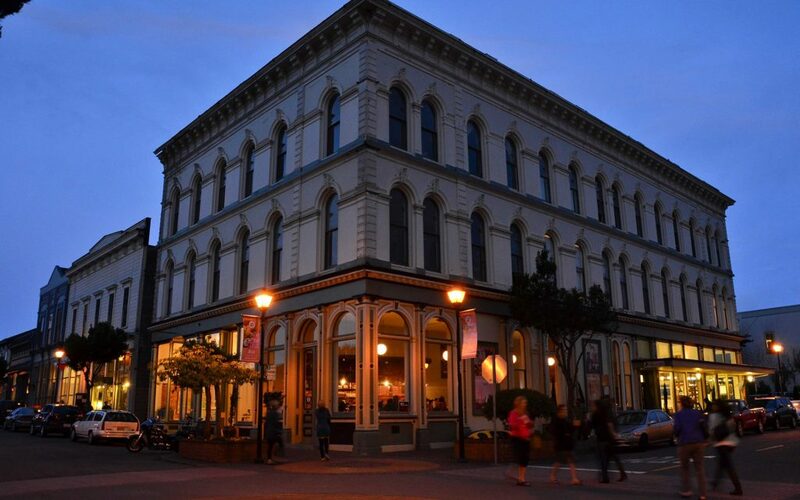 Only thing is, they don’t have any food for sale there, so you’ll want to pick up a few provisions before departing Ukiah—enough to make one dinner and one breakfast (don’t forget the coffee) in the lodging’s well-appointed shared kitchen. Ever been inside a natural foods coop? It’s pretty rad. 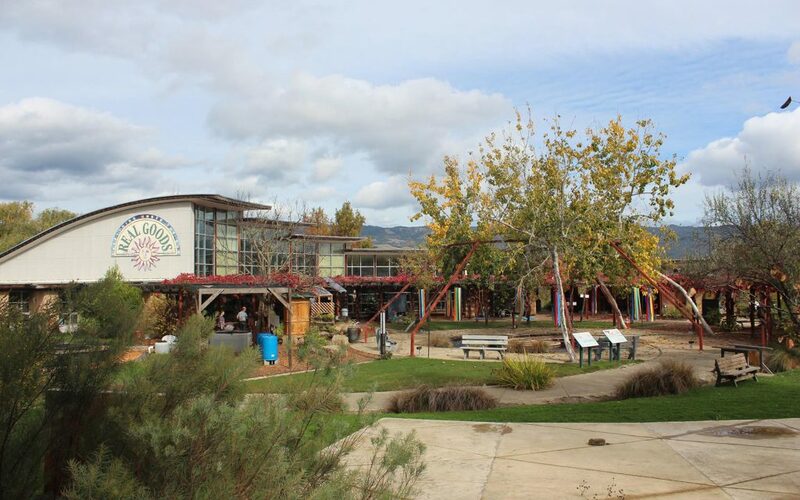 The Ukiah Natural Foods Coop is a non-profit, member-owned, open-to-the-public retail shop with a wide selection of local produce, meats, and prepared foods. You can pick up something ready to eat or ingredients for a favorite recipe. Now, on to the hot springs. Soak as the sun sets. Sweat it all out in the sauna. Jump in the cold pool. Go get stoned in the smoking area. Repeat. Let’s get this out of the way: If you’re not comfortable with naked bodies of all types, then Orr Hot Springs Resort—built in the late 1930s and designed for subdued contemplation—may not be the place for you. While you don’t have to get naked to enjoy the mineral baths, sauna, and lithium pool, you’re not likely to avoid seeing others who do. 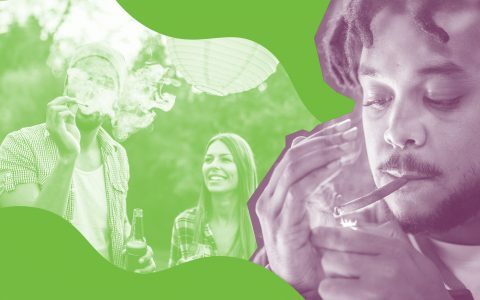 If you’re a little modest but still want to try it out, make use of the designated smoking area on the premises to sample the great cannabis you bought in Hopland and just relax, man. Advanced reservations are strongly recommended, especially in the summer and on weekends. You can reserve a secluded campsite with a raised redwood platform ($70/night per person includes full use of facilities) or rent a room or yurt ($210/night for three people). Check in at the main lodge, get settled in your site or room, and have a quick soak before taking a hike through nearby Montgomery Woods, a secluded virgin redwood grove. The woods are home to a three-mile loop trail through some of the tallest trees on the West Coast. Breathe in unspoiled air and revel in the fact that you haven’t had phone service since you turned off the 101 and into this magical valley. Post-hike, return to the hot springs. Soak again as the sun sets. Sweat it all out in the sauna. Jump in the cold pool. Repeat. Go get stoned again in the designated smoking area. Make dinner. Eat dinner. 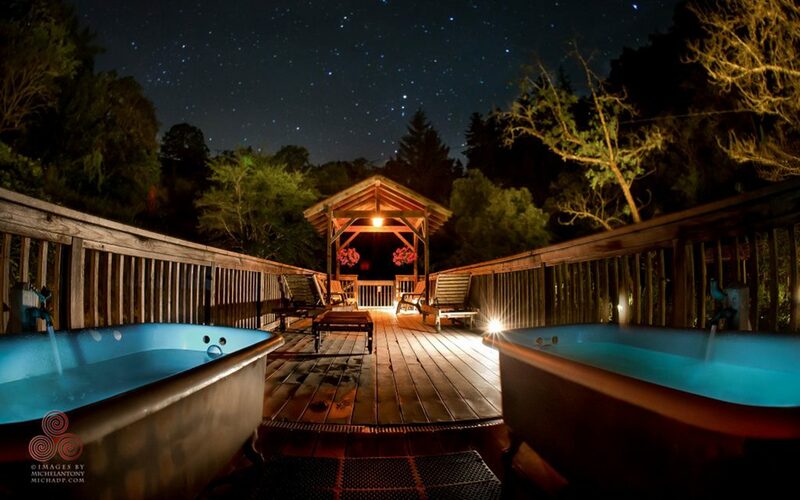 Take a night soak under the stars. Smoke one last joint before turning in for a great night’s sleep. In Humboldt County, grow ops are the largest local industry and that scuzzy old guy on a park bench might be a millionaire. Waking up at Orr Hot Springs, you’re free to stay for a leisurely morning and use the facilities until 2:00 p.m., but you’ll probably want to get on the road earlier than that. Certainly a morning puff, a soak, and a hearty breakfast are in order though. 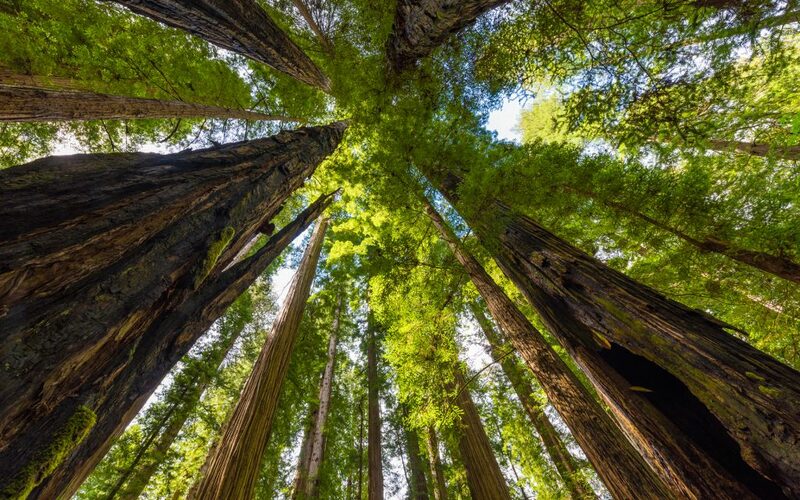 Heading back to the 101 and then north, you’ll cross the Humboldt County line in about two hours as you’re passing through Richardson Grove—a 2,000-acre state park that straddles the highway. If it’s a hot day, consider undertaking a search for a not-so-secret swimming hole on the banks of the nearby Eel River. Many tourists in this part of California make a stop at the Benbow Historic Inn, but for a taste of true Humboldt County cannabis culture, head past that exit and lunch where the local cannabis pros do—in Garberville. Trimmers lunch at Calico's Café. Growers head to the more upscale Cecil’s New Orleans Bistro. Last time I visited, my local connection parked his car on Main Street and immediately a bearded young man approached us. “Two pounds a day, bro,” he promised, making his hand into a scissor lest we miss his meaning. 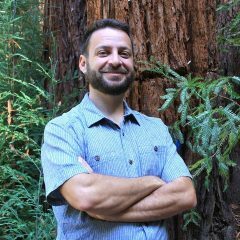 One of countless “trimmigrants” who travel to Humboldt County from around the globe every autumn seeking a chance to trim cannabis for cash, he promised a full day’s work for a full day’s pay (which sources say is about $100–150 per pound plus room and board). “So, do you want to eat where the trimmers eat or where the growers eat?” my friend asked me. The question delineates the clearest socio-economic distinction to be made in this county, where “grow ops” represent by far the largest local industry and that scuzzy old guy on a park bench with a ZZ Top beard might be a millionaire. I opted for lunch with trimmers at Calico’s Café, which operates at a snail’s pace but serves up tasty pasta bolognese ($15) in an extremely chill setting. If you want to break bread with the growers, head to the more upscale Cecil’s New Orleans Bistro, where a plate of pecan-encrusted catfish with garlic mash and mixed vegetables can be had for $27. 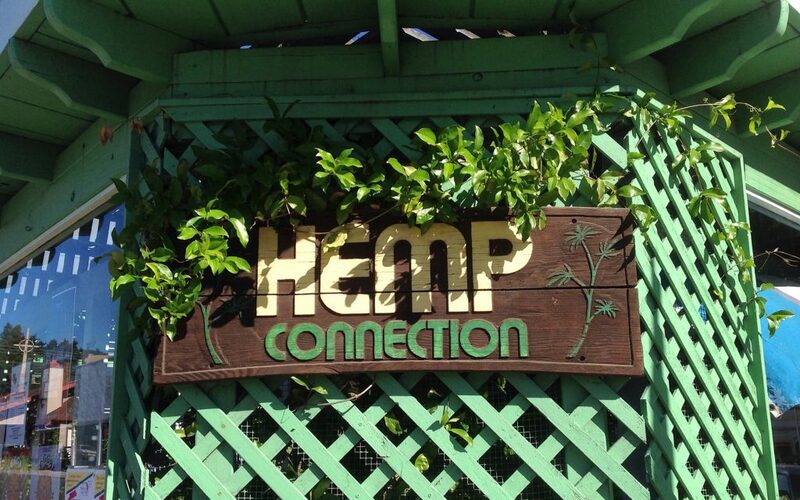 After lunch check out The Hemp Connection, “the first and oldest hemp store in the United States,” which sells hemp clothes, beauty treatments, and more, and has served as a de-facto community center and local cannabis activism hub since it opened in 2012. 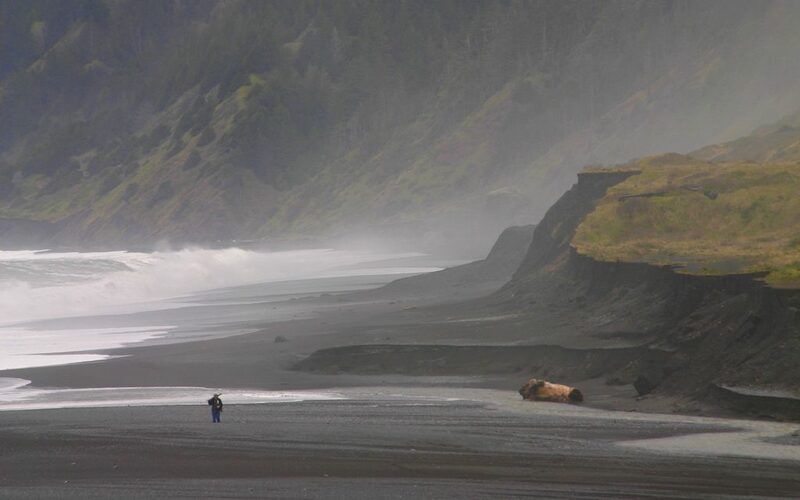 From Garberville, it’s less than an hour to the coast—specifically, to the truly stunning black sand beach at Shelter Cove. Be prepared for a windy drive full of hairpin switchbacks. Park at the public lot and hike down to an expansive protected cove with several large rock outcroppings perfect for climbing. Pro tip: Make sure you roll one up before leaving your car (to avoid being foiled by the wind), and don’t stray too close to the water—sudden rip tides are occasionally capable of pulling the unsuspecting out to sea. Those with 4WD and a sense of adventure can head north on back roads along the Lost Coast. From Shelter Cove, those with 4WD and a sense of adventure (or a decent rental car and full insurance) can head north on back roads along the Lost Coast and experience one of the most breathtaking drives in the United States. Assuming the road’s not washed out and you don’t hit a bad pothole, that route will take a little over three hours before you hit Eureka. (Alternately, get there in two hours on the 101.) 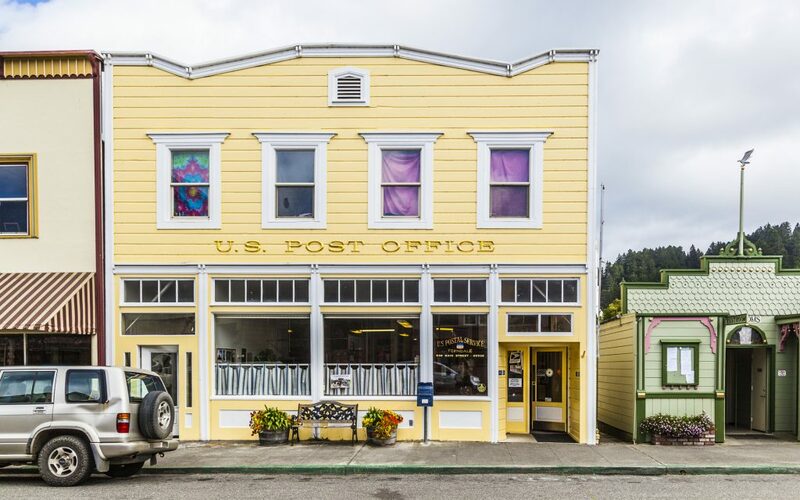 On arrival, park in “old town” so you can explore the small yet well-preserved historic district that’s been Humboldt’s commercial and cultural center since 1850. What’s there to do? Plenty. 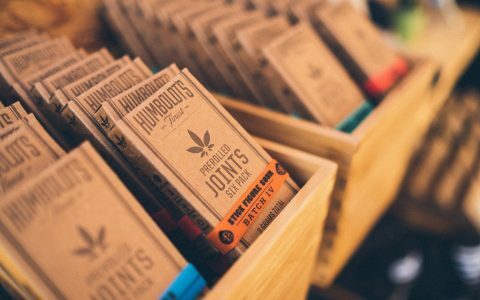 Humboldt Bay Provisions offers a curated selection of local beer, wine, cider, cheese, salmon, oysters, produce, meats, and breads in an elegant tasting room, and while they can’t sell Humboldt-grown cannabis just yet, they do promote select local cannabis brands. The interactive Kinetic Museum catches visitors up on five decades of pedal-powered race history and showcases incredible kinetic sculptures from the local Kinetic Grand Championship competition. The historic racing grounds at Samoa Drag Strip host street-legal drag races from April through September featuring classic cars, motorcycles, and electric vehicles. Everybody’s baked, everybody knows you’re baked, and it’s all okay. Bottle that wonderful feeling inside. Walking into the Hotel Arcata (a 20-minute drive north from Eureka) feels like taking a trip back in time to 1915, long before cannabis prohibition was ever implemented. The building was first opened as “Sportsman’s Headquarters,” and attracted affluent hunters to what was then a wholly remote town. A century later, everything’s still made of rich dark wood; old photographs line the walls; and standard rooms ($120 with tax) include queen beds, clawfoot tubs, and free wifi. Word to the wise: Smoking rooms are available. Get checked in, freshen up, roll a few joints for the evening, and you’re ready to head out on the town. The Alibi, a local institution that elevates the dank old dive bar to its highest ideal. It’s a great place to get plugged into the city’s unique vibe and meet some new local friends. Arcata Theater Lounge: This old movie palace now hosts a wide variety of live shows ranging from performances by Arcata’s improv champions On the Spot to DJ sets by local EDM artists. All events are cemented by a palpable sense of community that’s the staple of this creative oasis. Savage Henry Comedy, which hosts frequent shows around town including a weekly Tuesday open mic at The Jam. 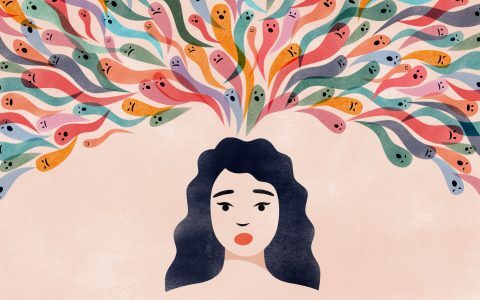 Anything they’re involved in will bring out local growers and trimmers alike—because everyone loves to laugh when they’re high. Richard’s Goat Tavern for house-infused cocktails, fine imported teas, and Humboldt-made sweet and savory snacks in a refined but slightly raucous little bar. Don’s Donuts and Deli. Remember all those joints you rolled before leaving the hotel? Well, those got smoked. And the bars are closed. And you went and hung out with the drum-circle freaks in the plaza for a bit. So now what? How about some fresh donuts served in a 24-hour shop that plays techno music and has its own laser light show running? Be prepared to wait in line behind a bunch of other late-night stoners for the one can’t-miss on this list. Everybody’s baked, everybody knows you’re baked, and it’s all okay. Bottle that wonderful feeling inside to bring back home with you when you leave. 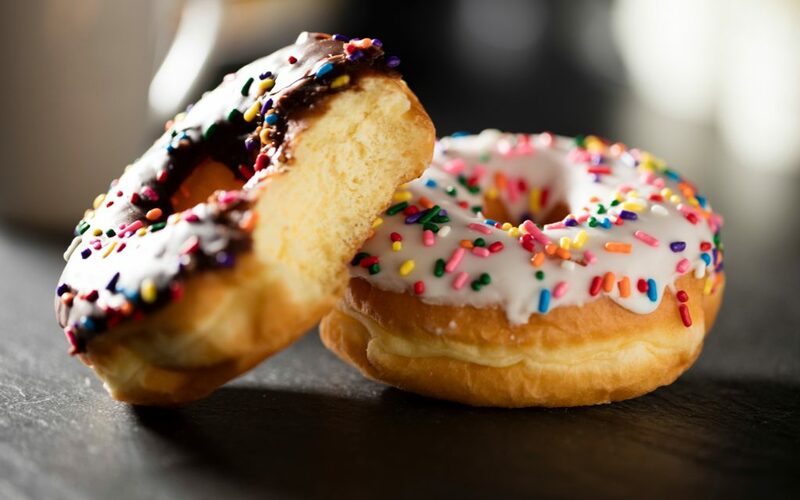 If you’re lucky, there’s half a donut on your bedside table when you wake up. Go ahead, devour it, you’re on vacation. Then check out and hit the road—you’re headed another hour north before turning around and heading back home. A 15-minute drive brings you to the picturesque coastal town of Trinidad. Park near the lighthouse and walk the path to the beach. Smoke the last of the cannabis you bought at Emerald Pharms and keep an eye out for migrating whales as you take in the beauty of this rugged, isolated seascape. Once you climb back up to the lighthouse, it’s just a short walk to a lovely little hippie café for breakfast. At Beachcomber Café you can sit outside in the sea air, satiate your munchies with farm-fresh eggs and house-made hot sauce, sip locally roasted fair trade coffee, and people-watch as growers and trimmers come in before a long day toiling in the fields (or manicuring two pounds of bud). 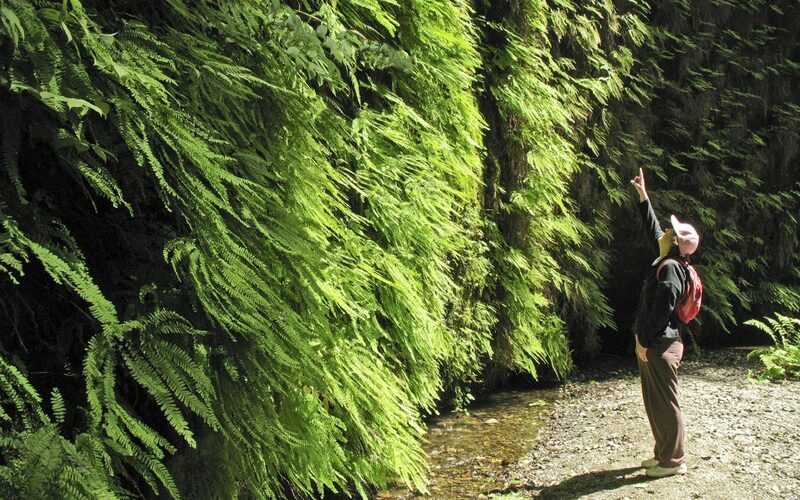 Wait for your high to wear off before you keep trekking north to Agate Beach (where you can collect semi-precious stones) and beyond that to the incredible Fern Canyon and Del Norte Coast Redwoods (where the Endor scenes for Star Wars were filmed). 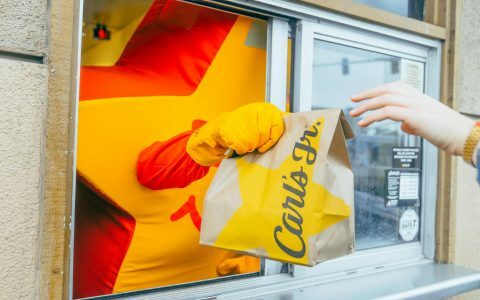 Once you’ve seen your fill, turn the car around for the journey south back to San Francisco. Ask the budtenders to help you pick heirloom Humboldt strains that are hard to come by anyplace else. You’ll have to pass back through Arcata no matter which way you slice it, but there’s still more to see if you’re not in a rush. 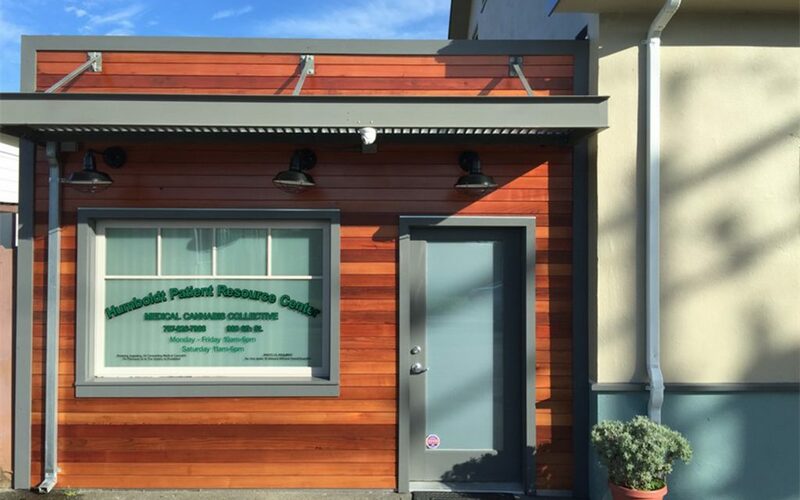 Humboldt Patient Resource Center is one of the oldest cannabis dispensaries in California, and has been at the forefront of the cannabis movement locally for nearly 20 years. Their in-house cannabis is Clean Green certified—ask the budtenders to help you pick out a few heirloom Humboldt strains that are hard to come by anyplace else. It’s also worth calling ahead to set up a stop at Emerald Glass Gallery (open Saturdays from noon to 6:00 p.m., or by appointment). This is one of the country’s premier functional art glass galleries, featuring work from top local artists and big names from around the world. Heading south from Arcata gets you to Ferndale in 40 minutes. Park at Ferndale Historic Cemetery, then follow one of the trails leading up into the woods. 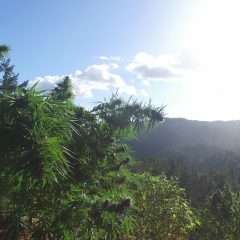 From a clearing above the cemetery, you can have a toke of true Humboldt cannabis and take in an idyllic view of this untouched Victorian village, the Eel River, and even the Pacific Ocean. Cure your hunger at Poppa Joe’s (be warned: they close at 2:00 p.m.): This is the place in Ferndale for down-home country cooking. In back, retired farmers play cards at their own designated table, but you should sit at the counter so you can eavesdrop on local gossip and watch an expert grill team cook your lunch to order. If it happens to be Wednesday, count yourself lucky and get the biscuits and gravy. On the road again, another 40 minutes brings you to the northern turn-off for the Avenue of the Giants. It’s a 31-mile route running parallel to Highway 101 through some of the oldest-growth redwoods in the United States. Don’t just roll through and marvel from inside the car: Stop at one of the many trailheads along the way and take a nice long meditative hike. 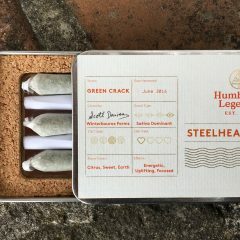 Make sure to find a discreet spot and enjoy a little more of that fine herb from Arcata. This is the perfect spot to savor all the incredible memories of the last three days. 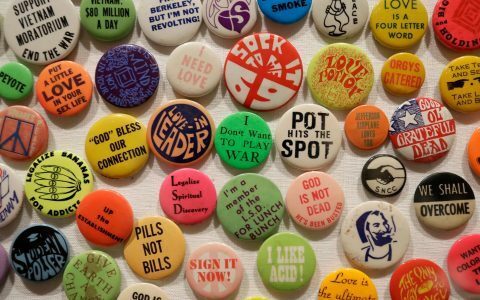 Give quiet thanks to Humboldt County for its many decades of service in keeping cannabis culture alive despite tremendous opposition. 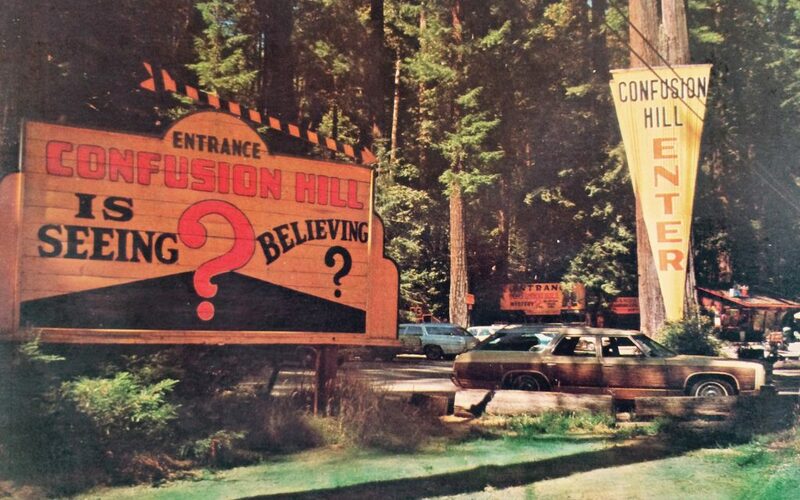 Before you say goodbye to the Emerald Triangle entirely, make a final stop at Confusion Hill, a popular roadside attraction right off Highway 101 that’s been open since 1949 and promises “mystery, fun, and family entertainment.” This includes the World Famous Gravity House, the Redwood Shoe House, the Ripley’s Believe It or Not “World’s Tallest Freestanding Redwood Chainsaw Carving,” and the unique miniature Mountain Train Ride. I could explain more, but why ruin the surprise? Editor’s note: Never drive under the influence of cannabis or consume in violation of any state or local law, and always keep your cannabis sealed and locked away in the trunk while on the road. Don’t be a fool* and pay extortion profit price for weed, thank you. If you don’t have a personal seller then how else should you buy your weed other than a dispensary?